What's Actually Most Important To Our Clients? Over the last couple of years, a lot has been written about the threat of robo-advice to traditional adviser/planning firms and the race to the bottom regarding fees. There is also a lot written about the fee model by which fees are charged based on assets under management (AUM), with some suggesting this is an unfair way to charge clients compared to fixed fees. 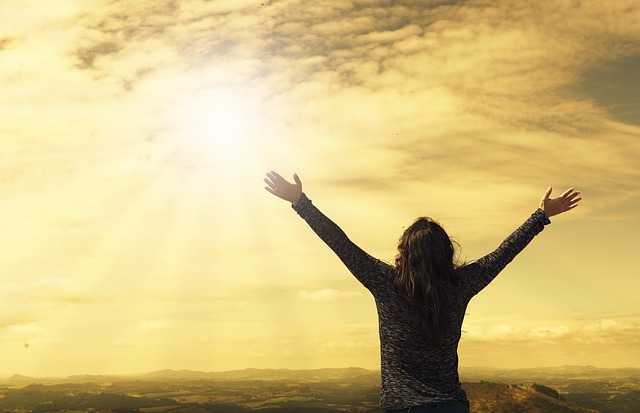 Well, we can all pontificate about what we think clients want and how they want to be charged for the services we provide, but the only way of determining the truth is to ask our clients. It’s THEIR opinions that matter, not ours. For the last couple of years, we have asked our clients to take part in Dimensional’s (DFA’s) Global Investor Survey, and we got the results of the latest survey just before Christmas. our clients took part in the survey. 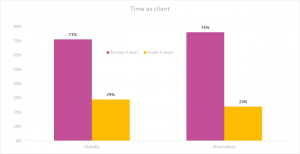 Respondents’ ages both globally, and for our clients, largely fell in the 45-75 age range. 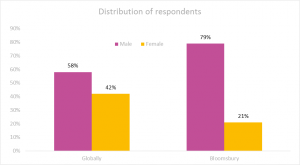 Global respondents were almost equally split between males and females, while we had a far higher percentage of male respondents. Time as a client was similar on both counts. higher level of male respondents and a higher level of investable assets. So, what did the survey tell us? The answers are perhaps not what you might have expected? In considering what is of greatest importance to clients regarding who they choose to work with, both globally and for our clients, how much they pay in fees is of very low importance. What is most important is that their adviser has experience in dealing with people like them. Makes perfect sense doesn’t it? The value question is also an interesting one. This was the one question where our clients’ responses varied considerably from the global responses – they overwhelmingly measure the value we provide based on their own sense of security and peace of mind. But even globally, the bulk of the responses centre around them and their goals. Look at how little value they attribute to investment returns! When they meet with us, clients want us to concentrate on THEM – progress towards their goals, their investments, not a lecture on economics and market conditions. And how do we make our clients feel? Well, our clients feel relaxed and educated. I guess that’s what contributes to the sense of security and peace of mind being their main value driver. What I find most interesting about the results is that not only is cost not a factor, but what clients do value cannot be provided by an algorithm, nor by a low-cost robo/human hybrid offering where clients don’t get to meet face to face with their advisers. People deal with people. I don’t see that changing anytime soon. to be concerned. But for those firms providing a comprehensive financial planning service, helping their clients to identify and work towards their goals I think the future looks very bright.